Located in Kata Beach, Simply Resort By Metadee is a 13-minute walk from Dino Park Mini Golf. Featuring an outdoor swimming pool, this property is set a short distance from Kata Noi Beach, Surf House Phuket and The Coffee Club Kata Beach. SC Plaza Kata is a 10-minute walk away and Big Buddha is 1.7 km from the hotel. The rooms is equipped with air conditioning, a flat-screen TV with satellite channels, a fridge, a kettle, a shower, free toiletries and a desk. The hotel offers some units with city views, and the rooms are equipped with a terrace. At Simply Resort By Metadee, all rooms include a seating area. Kata View Point is 2.5 km from the accommodation, while Kittisangkraram Temple is an 8-minute walk away. The nearest airport is Phuket International Airport, 32 km from the property. 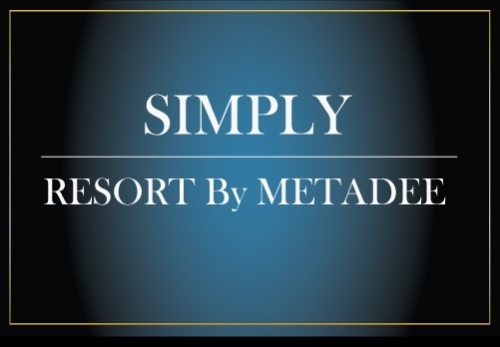 I'd like to receive emails, updates and newsletters from Simply Resort By Metadee.